Energy efficiency: To address the exponential increase in demand for computing power, HPE is baking IT efficiency into its products – empowering customers to minimize energy strains on the environment without sacrificing performance. HPE accounted for more supercomputers in the Green500 list than any other company and secured the #1 ranking for the most energy-efficient supercomputer in the world. 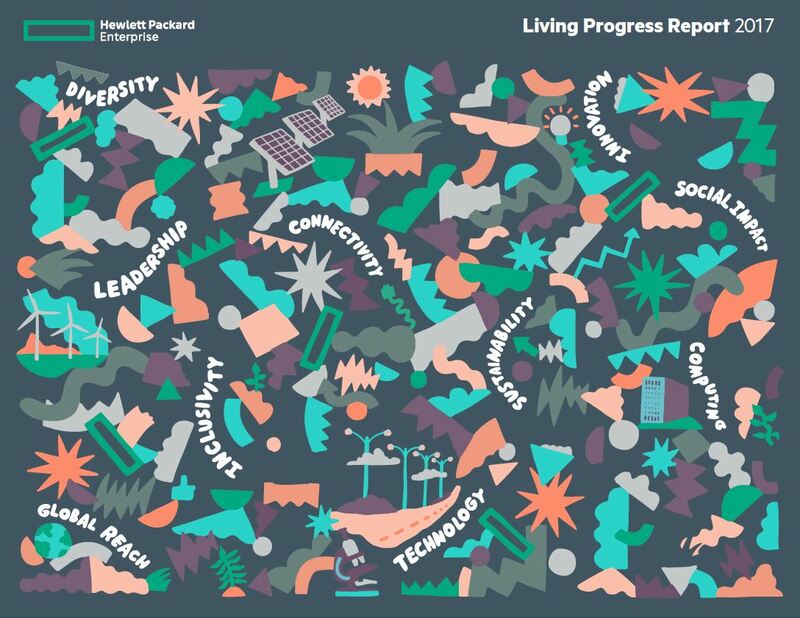 Global challenges: HPE partnered with customers to tackle global challenges ranging from inequality to sustainability. This past year, HPE launched pilots with third-party orgs to pilot a financial management tool with rural women in Tanzania, analyse trade data to combat illegal fishing across our oceans, and more. Diversity: In 2017, HPE’s diversity and inclusion efforts were acknowledged with 100% ratings by the Human Rights Equality Index and the U.S. Business Leadership Network Disability Index. Read the blog post for more detail on the report highlights, or check out the full report.